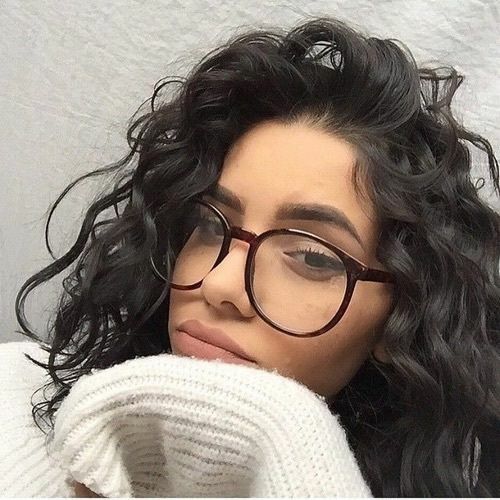 Have you ever woken up in the morning to discover your curls are a dry, tangled mess? If so, you know how frustrating it can be to try to get your curls to stay moisturized. There a few tips and tricks that can help you take your curls from a waking nightmare to a soft, easy to style daydream. Up your game: If the last time you moisturized your curls was more than 12 hours ago, you're going to need to up your curl game. This means reevaluating your curl care regime to see if there are ways you can improve your curl's moisture. Use ACV: If your curls are looking dry and dull, you might want to consider doing an ACV vinegar rinse. You can use it in the shower, pouring it through your curls to help remove buildup, which can be clogging the pores on your scalp. Make sure to thoroughly rinse it and follow with a deep conditioner. Change up your deep conditioner: If your curls are feeling extra dry, you might want to think about mixing up your deep conditioners. Your curls might need a boost of extra protein or your curls might respond to a different kind of moisturizing ingredients. Fall in love with silk: If you haven't invested in one yet, treat your curls to a silk bonnet or pillowcase. Cotton absorbs moisture from your curls, which can dry them out. Seal your curls daily: Curls lose moisture easily, so you'll want to seal your curls daily. You can do this by applying an oil like jojoba or almond to the ends of your strands. Cleanse your curls: While it can be tempting to put off wash day, going for too long can actually make your curls dryer. Since curls have a harder time absorbing and maintaining natural moisture, keeping them clean will remove build up that could be blocking moisture from entering your curl's shaft. For weeks you don't want to shampoo your curls, you can cowash instead.